If you have a damaged windscreen, it’s probably not safe to drive. Jay & Rob’s Windscreens Ltd offer a convenient mobile call out service. 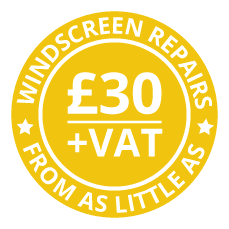 Our fully qualified windscreen fitters are based in Bishop’s Stortford, servicing East Hertfordshire & North Essex, Ware, Braintree and surrounds. Give us a call and we’ll be right over to repair your windscreen as quickly and professionally as possible. We always aim to repair instead of replace your windshield to help you save money. You can count on us for fast, efficient call outs at competitive rates. 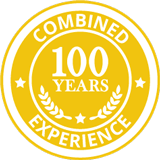 Our team only use the best quality products and all our work comes with a lifetime warranty. 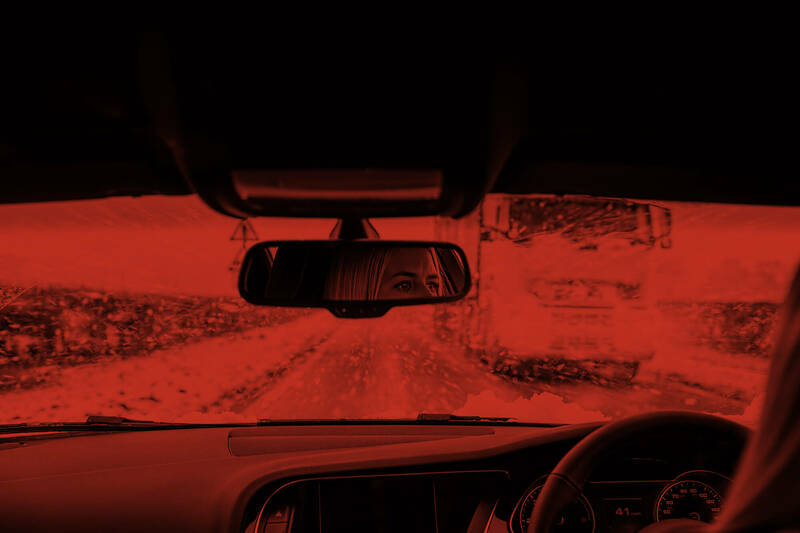 Our mobile call out service covers a large area in Essex, which means we’re always at hand to keep your vehicle’s windscreen in the safest condition. Time for a new windscreen for your vehicle? Get in touch with us today on 01279 870 001 to discuss the best options for your needs.